​You are living in a time and place when empire and State are strong, the individual is weak. When enough individuals get motivated they will demand justice. The pigs currently in control of the trough won't like that. There are case studies. MLK is a good one. When the noise becomes loud enough the strong State responds. That's the way of power ... and the lack of it. Bad vs. good. The noise today is becoming louder and reset looms closer every day. Hey, you could have lived 400 years ago. The Christian church, with its sharia system of ecclesiastical law, was torturing and burning people who disagreed or stood out against the powerful. Web search Galileo and burn his story into your brain. Ignorant church thugs put the greatest scientist of all time (opinion of Stephen Hawking) under house arrest for the remainder of his life. The Catholic church did not recant on its ignorance until 1992. Sound familiar to what States do today, or alternative religions in other places? Reality today is decades of economic mismanagement under the church of Keynesianism and its high priests of buffoonery, like Paul Krugman, must result in drastic change, a dramatic reset. One of the few tangible items that can help you pull through times of economic and social strife are coins. In particular, gold and silver coins. 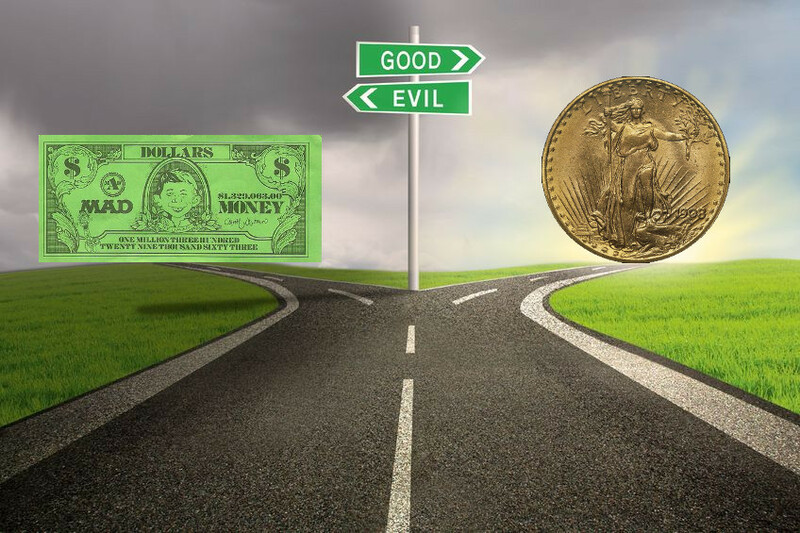 Numismatic coin pieces share a timeless and invaluable ingredient: precious metals. They are real coins. Fake coins are the tin pieces we carry around in our pocket every day, coupled with our fake paper money. If and when a New Renaissance takes hold, the current system and its tools of power will come crashing down like a house of cards, and Frank Underwood won't be able to fix it by any means. Reality tomorrow will be a return to hard, sound money. 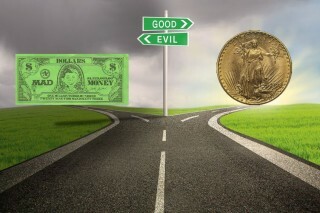 Those who pick up some gold and silver coins today will hold the real wealth tomorrow.